All Access Limo has been providing luxury San Diego CA limousine service to casinos and resorts in the area for over 10 years. We understand how important it is for you and your group to arrive in comfort and style for your casino outings. With All Access Limo, you will feel like winners from the moment our professional chauffeur opens the door to begin your trip. Whether you are looking for a San Diego casino limo sedan, SUV, stretch limo, or luxury coach, we can accommodate casino groups up to 22 in number. Your satisfaction is guaranteed! 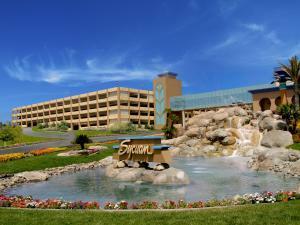 You can have a great time at any of the exciting casinos in San Diego. 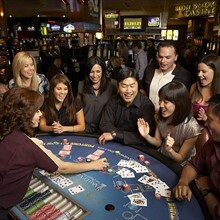 Choose the best in luxury transportation to all California area casinos for you and your group. For individuals and small groups, our Sedans and Stretch Limousines are ideal. For larger groups, our executive vans can accommodate groups up to 22. 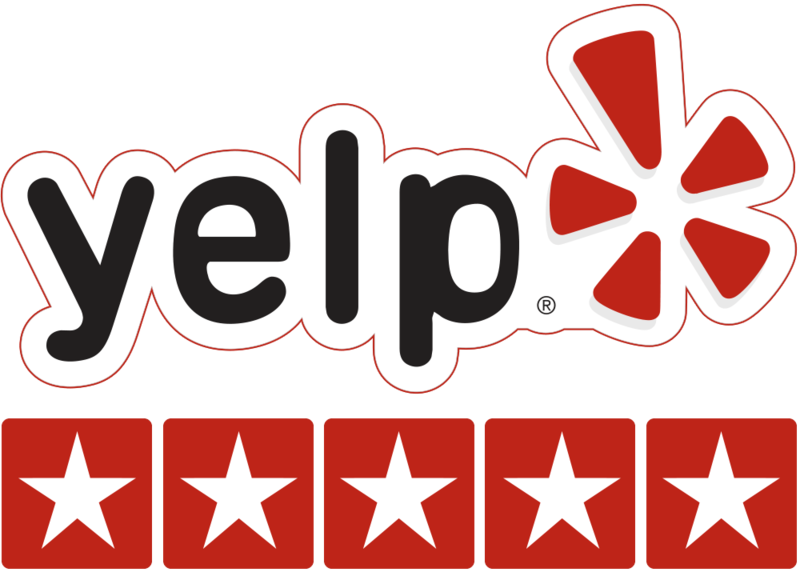 BOOK A RESERVATION FOR CASINO LIMOS AND ENJOY YOUR TRIP!